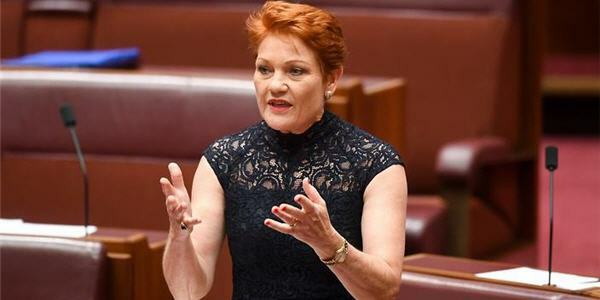 A Senate Committee has rejected Pauline Hanson’s Citizenship Legislation Amendment Bill (2018). The Bill sought to increase the minimum residency requirement to eight years, and impose a harder English language test for citizenship applicants. The Bill has already passed the House of Representatives and is before the Senate. It is unlikely that the Bill will be addressed before the 2019 Federal election. You can track the Bill. SBS report that government is spending $9 million employing more staff to deal with a citizenship application backlog of more than 200,000. The backlog was caused by a processing freeze following the introduction of Peter Dutton’s Citizenship Legislation Amendment Bill in April 2017.